Yes, it’s a very long video. 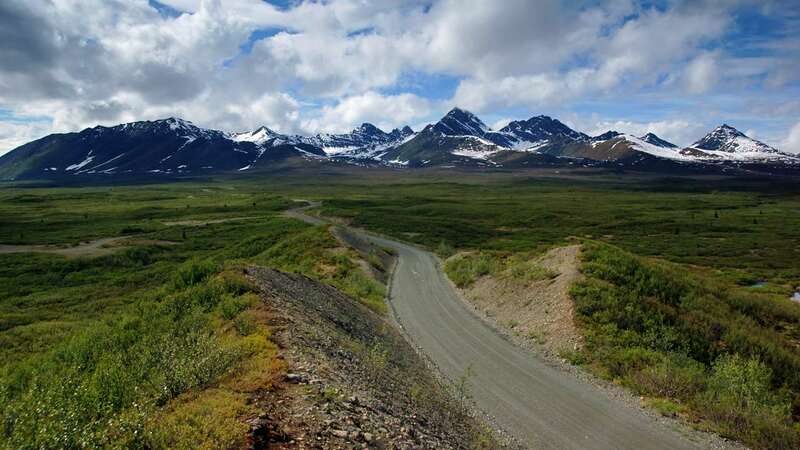 But I think you’ll enjoy watching the entire length of the Denali Highway, Alaska Route 8, as it crosses the state from Cantwell to Paxson. This drive was shot with my rear-view camera, and reversed, so that it looks like you’re headed in the right direction. If you get tired of the rainy portions, just jump ahead a little, and you’ll find some great weather.